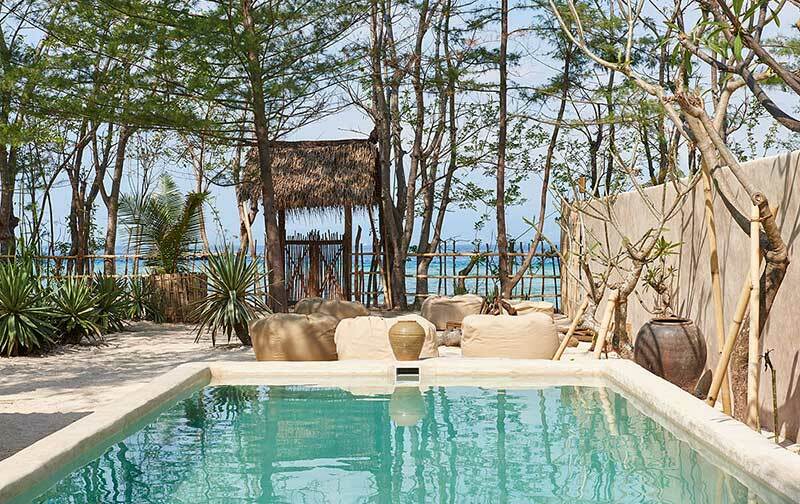 we don’t mean to brag, but chances are that if we hand you a blank canvas and some brushes, and ask you to paint out your perfect beach holiday: the gili meno house is it. the gili islands are located just off the coast of northern lombok, and consist of three: teeny tiny gili air, party island gili trawanan and gili meno. 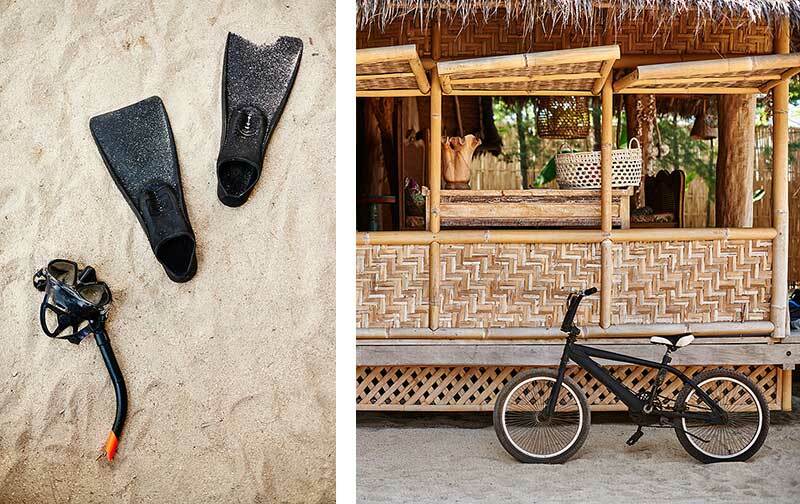 they all have equally gorgeous white sandy beaches, but gili meno is widely known as the more peaceful of the triplets, which is why we decided years ago that this was the dream location to build a dream home.